What is the difference between a progressive & occupational lenses? 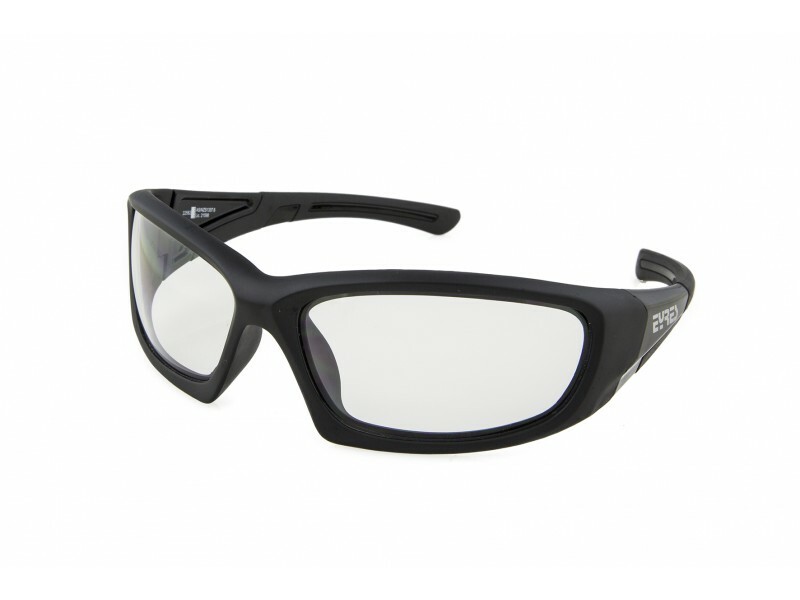 Why does purchasing prescription safety glasses have to be so difficult? Eye injuries and how to avoid them. Eyres 747 Iceberg polarised floating medium impact safety sunglasses. 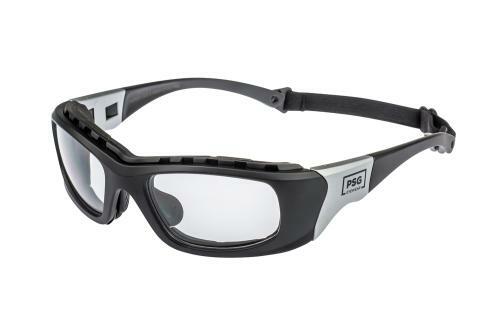 Safety glasses for office workers or people who use computers regularly. News from Eyres regarding Prescription Safety Frame availability.